The Graphic Contest Spring round has ended and we are proud to announce the winners to you! Before I do that, I would like to say, that we have had many creative and fantastic entries, that made it hard for the judges to not end up in a six-way tie. This contest usually splits all contestant’s entries into two categories: People and World-builders, and decides on one winner and one Runner up per category. Since all entries were for the people category this time around, we have two winners and two runner ups from the same group. Now without further delay, may I have a drum-roll please? 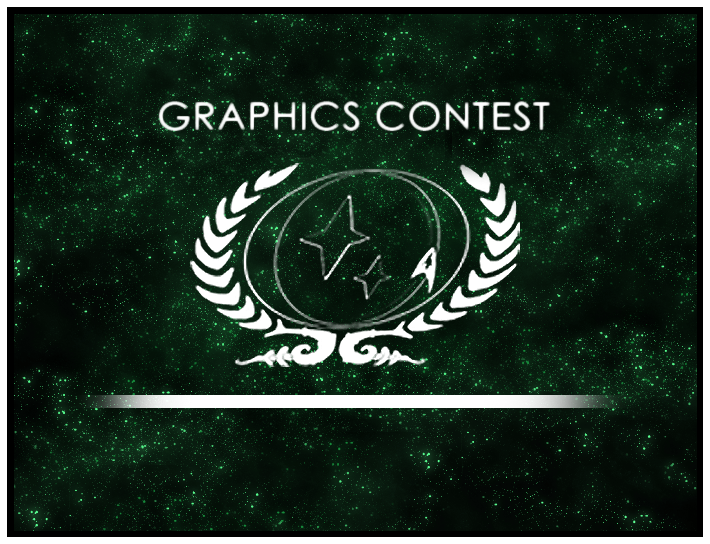 The winners of the Graphic Contest Spring round are Talia Kaji from the USS Victory, and Tyler Kelly from the USS Excalibur. Runner ups are Nathaniel Wilmer from the USS Apollo-A and Ayiana Sevo from the USS Victory. If you see them around, make sure to congratulate them. More information about the Graphic Contest can be found on its wiki page and keep your eyes open for the announcement of the Summer round very soon.